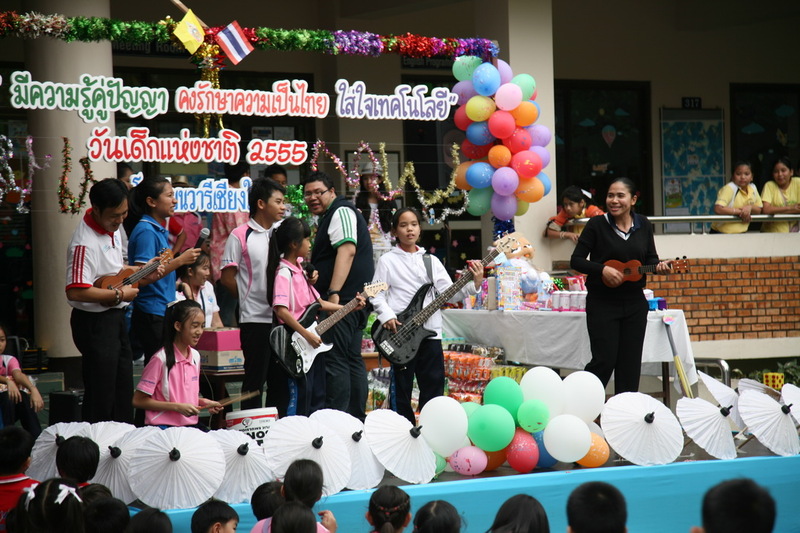 National Children’s Day is held on the 2nd Saturday in January in each year. It is a day when parents are encouraged to take time off from work and take their children out for the day. 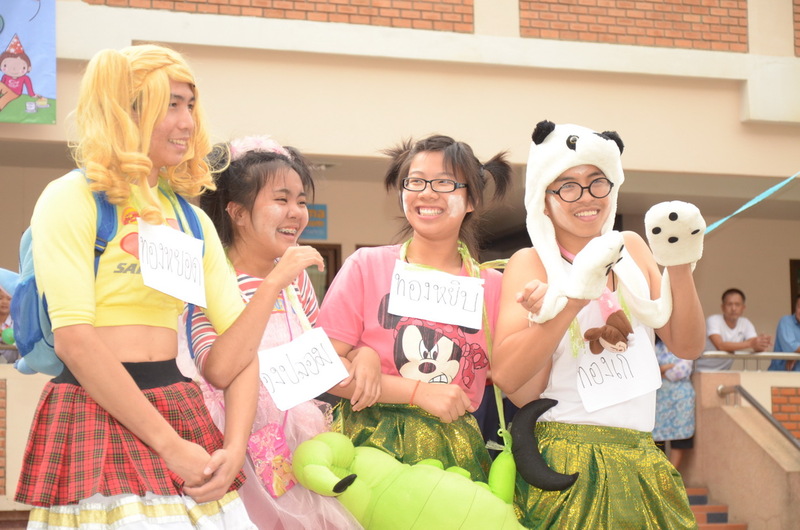 Last Friday at Varee Chiang Mai School the teachers organised a wide range of activities for the students these included; games, shows, competitions and performances. 恭禧發財 – Gong Xi Fa Cai – Happy Chinese New Year !